Fans of Bayonetta are undoubtedly rejoicing as the game has finally been ported over to the PC. Locked at 60FPS with full 4K support, many PC gamers may find themselves wondering whether or not their PC can handle Bayonetta’s full graphical capabilities. To help, we’ve put together an overview of the minimum and recommended system requirements to run Bayonetta on PC. You can purchase Bayonetta on Steam right now for $19.99. 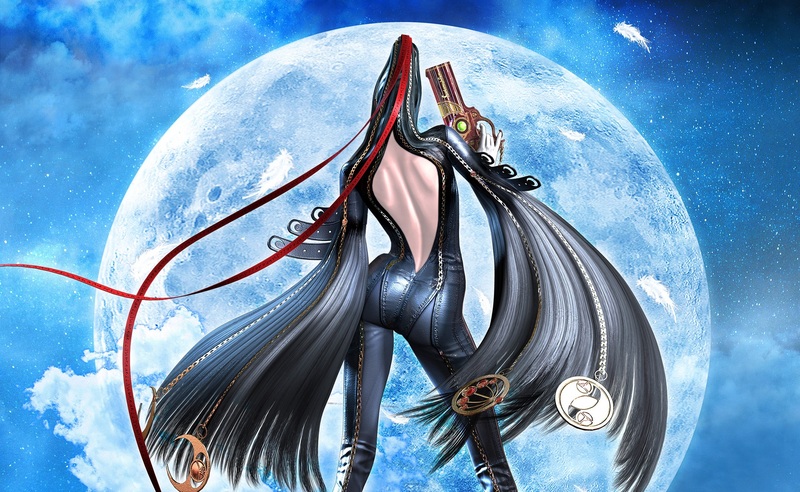 Additionally, if you want to expand your knowledge of PlatinumGames’ hit series, be sure to read up on the sequel Bayonetta 2 that was released to the Wii U. 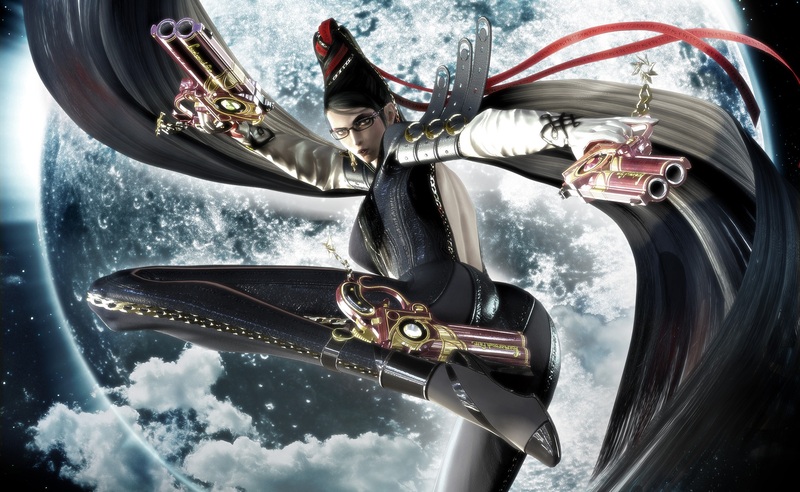 With Bayonetta hitting Steam, could the Bayonetta series be heading to the Nintendo Switch next? At the moment, there’s no word as to whether or not any of the Bayonetta games are coming to the Switch, or if Bayonetta 3 is in the works. Despite this, we’re still stoked to be able to play one of our favorite games on Steam with full 4K support. Have you picked up Bayonetta on Steam? What do you think? Let us know in the comments below! By reading through this article, you should now know the minimum and recommended system requirements to run Bayonetta on PC.